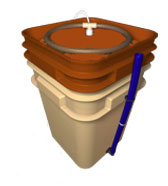 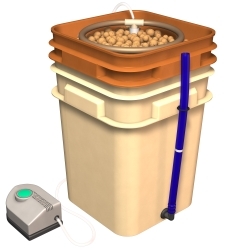 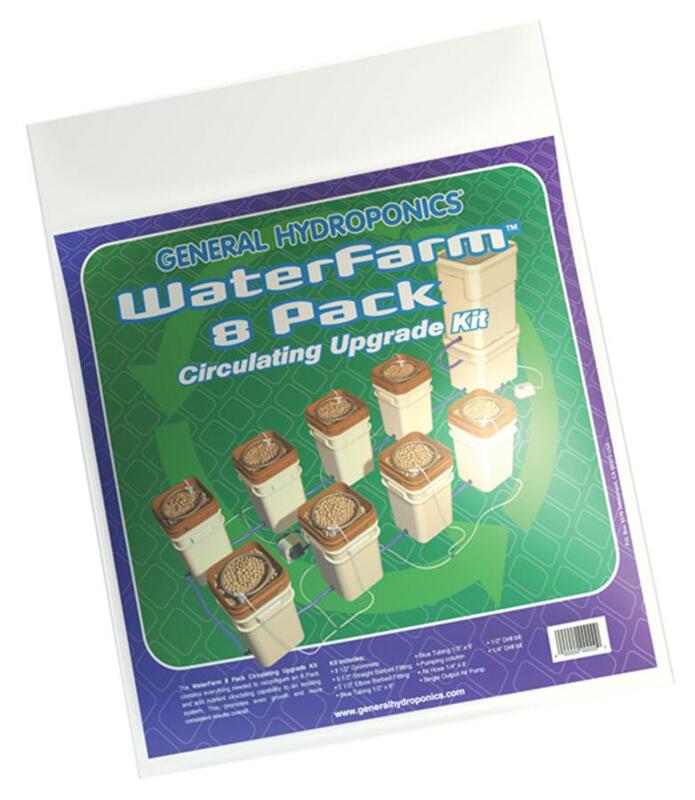 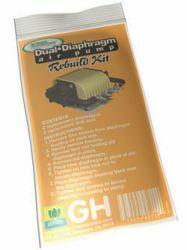 The WaterFarm® 8 Pack Circulating Upgrade Kit contains everything needed to reconfigure an 8 Pack and add nutrient circulation capability to an existing system. 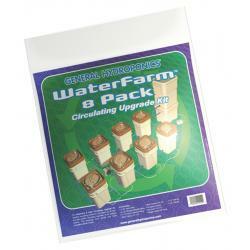 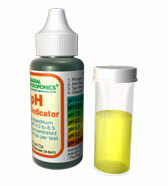 This promotes even growth and more consistent results overall. 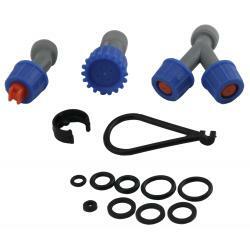 Kit Includes: 9 1/2 in grommets, 15 1/2 in straight barbed fittings, 4 1/2 in elbow barbed fittings, blue tubing 1/2 in x 8 in, blue tubing 1/2 in x 9 ft, circulating pumping column, air hose 1/4in x 6ft, single output air pump, 13/16 in Spade bit, and a 1/4 in drill bit.